Summary: A healthy mind resides in a healthy body is a popular saying. The science of yoga provides numerous health benefits for a mindful living. 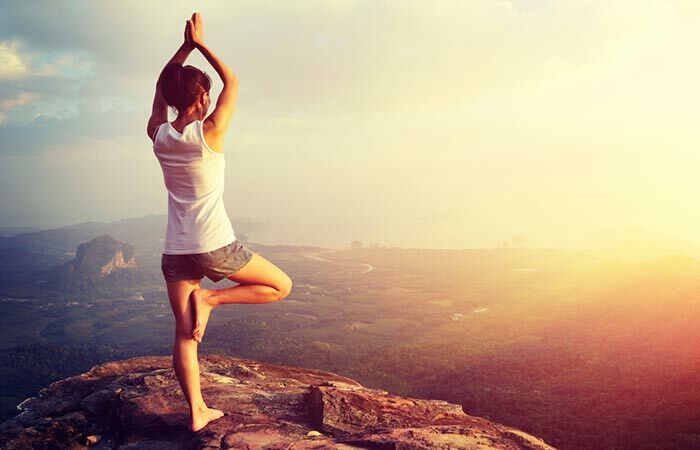 The web blog provides insight into six incredible health benefits of daily yoga practice. Yoga- a science that took birth in the motherland India attempts to harmonize the body, intellect and the soul. The ancient art of wellness teaches us to recognize the fundamental connection between human mind and body. The system of Vedic knowledge facilitates unison for self-realization and enhancement. The traditional science of health provides tranquility, serenity, satisfaction and more until eternal evolution prevails. The traditional system of knowledge grants incredible health benefits to individuals such as boosting energy levels, lowered stress levels, improved flexibility for a healthy lifestyle and much more. Regular and continuous yoga practice rewards us with endless health benefits that make us blossom from within. The yogic science is also valuable in curing persisting diseases like thyroid, diabetes, etc. A natural system that nurtures every inch of our soul with care and vigilance delivers us to a life of compassion and joy. 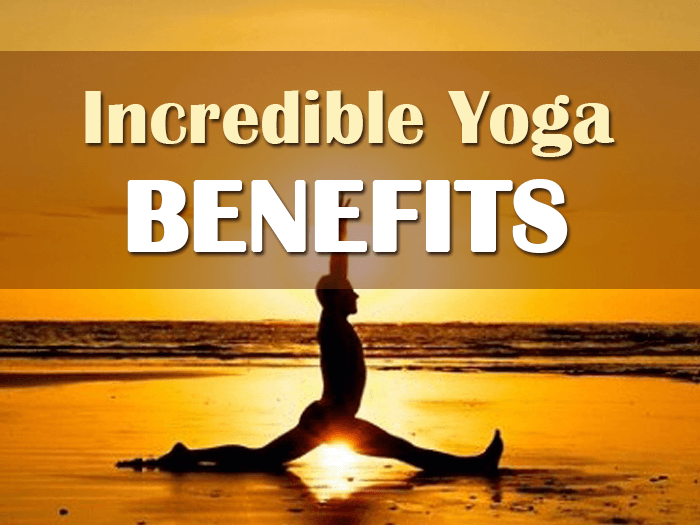 Passionate yoga practitioners must have noticed some of the yoga health benefits that result in peaceful lifestyle. The science of yoga is not only beneficial in granting physical health benefits but also hosts humongous benefits to mind and soul. It efficiently calms the wandering soul and an anxious mind. It fills with a new vigor and leaves us with a feeling of vibrancy, enthusiasm, cheerfulness and more. Practice the traditional science of wellness and reap the benefits of fitness. Declutter the mind, make it equanimous — regardless of ups and downs of life. Liberate the soul to ultimately experience freedom and limitless power. Yoga harmonizes the internal mechanism that leads to the development of body, mind, and soul. It touches the inner intricacies of a human body that results in true self-discovery, self-fulfillment, and complete enrichment. The ancient art of yoga offers many health benefits to the practitioners. In order to reap the innumerable benefits of the traditional science for a life-changing experience — start with consistent yoga practice. Improves Flexibility: During your first class of yoga, you might not be able to touch your toes due to limited flexibility and stiff muscles. But gradually you will be able to perform backbends, front bends — even the impossible positions will seem possible. 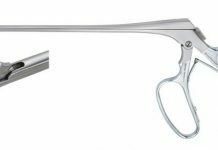 You will notice that stiffness and aches have disappeared. This is all due to improved flexibility as a major yoga health benefit. 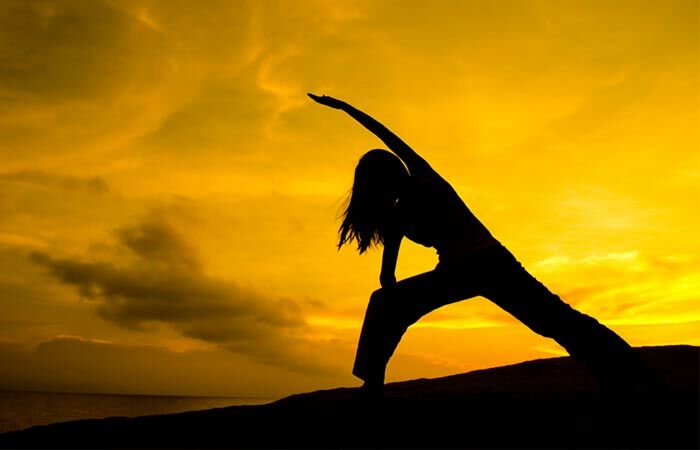 Strengthens Muscles: The ancient art of health-yoga helps in strengthening muscles along with increased flexibility. The rigorous gym workout only helps in building strong muscles that look good at the expense of flexibility. The muscle strength gained from yoga exercises protects us from conditions like arthritis, backache and more. Improves Posture: Daily yoga practice rewards with improved flexibility, improved muscle strength and tone that ultimately perfects your posture while preventing ache and injuries. Improves Breathing and Lowers Blood Pressure: Regular yoga practice inclusive of pranayama results in increased lung capacity. It also increases stamina and endurance. Meditation techniques slow down the heart rate which, in turn, lowers blood pressure. Helps in Weight Loss: Imbalance in everyday life coupled with irregular, unwholesome diet contributes to weight gain. One major sign of overweight is stress. Consistent yoga practice enables you to calm your mind and body and, also helps you inculcate the habit of healthy food resulting in weight loss. Lowers the Risk of Injuries: Intense exercise includes rapid running, forceful movements that come with a high risk of injury and increase in muscle tension. Yoga is more of a work-in regime that balances the activity. Boosts confidence: Meditation techniques, calming yoga asanas help in stress relief and boost confidence. You feel more confident in your physical appearance. Without anxiety, you are able to better your relationships with others as well. Increases Blood Flow: Regular yoga practice maintains the blood flow to different body parts. Yoga poses help in circulation and facilitates the flow of blood to different body parts. Consistent practice allows more oxygen to the cells. Inverted yoga poses such as headstand, handstand direct the blood flow from legs and pelvis back to the heart. Regular yoga practice grants enduring health benefits to the individuals that beautifully transform their body. Therefore, start daily yoga practice for glorious health benefits.